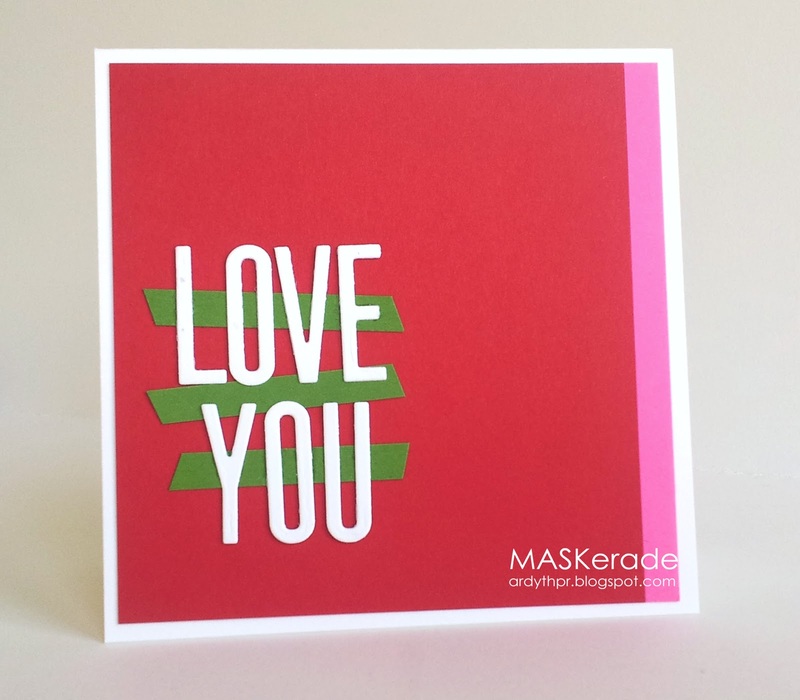 MASKerade: Muse #35 - Love You! Muse #35 - Love You! I focused on the colours (LOVE that subtle pink stripe down the right side! 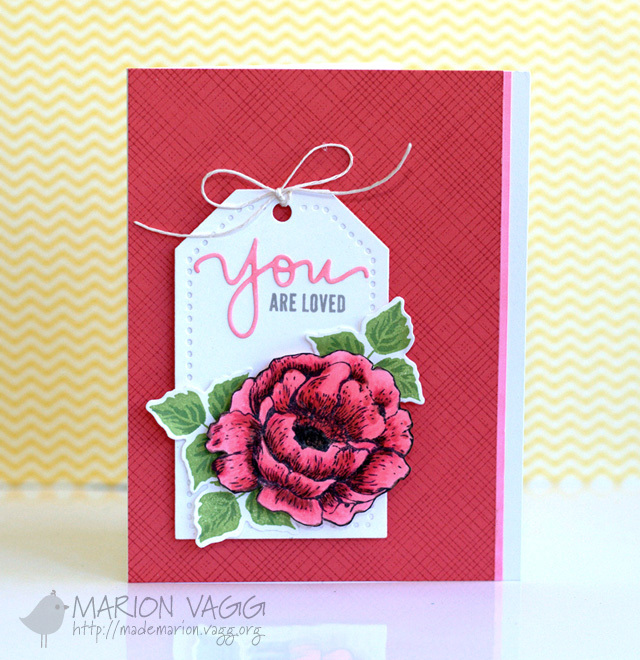 ), the die cut and the theme. There's still a bit of time for you to play - the deadline is tomorrow (Monday) at 8:00 am EDT. Even if you can't make a card, you can still vote for your favourite 3 submissions between 8:00 am Monday and 8:00 am Tuesday! Hope to see you there! I LOVE to learn from the way you look at inspiration! What a great take Ardyth. Love the clean design. 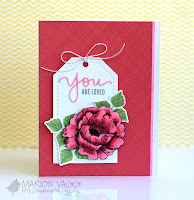 Beautiful colors and gorgeous card! Yep, that pink totally brings it out of Christmas ... just the right amount too. Perfectly balanced! Love your angled strips of green. Lovin' the clean & graphic look - especially like how you incorporated the same pink line! The green strips of paper really make the sentiment pop!